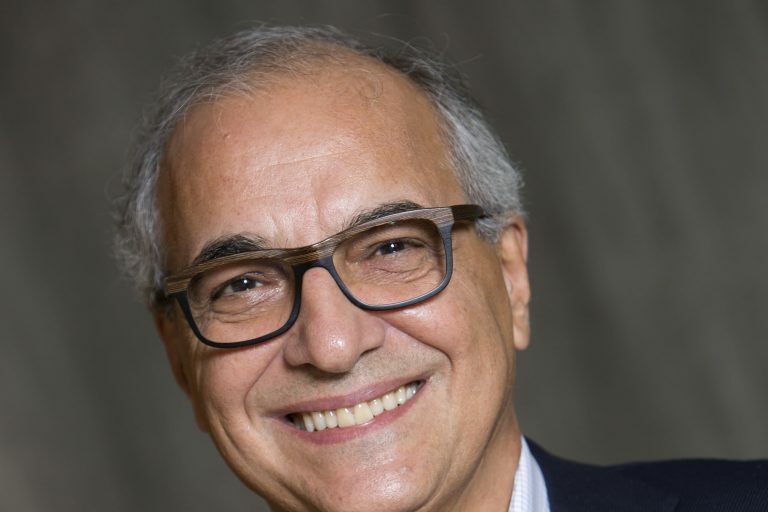 CocoaAction is a voluntary strategy that aligns the world’s leading cocoa and chocolate companies, origin governments, and key stakeholders on regional priority issues in cocoa sustainability. 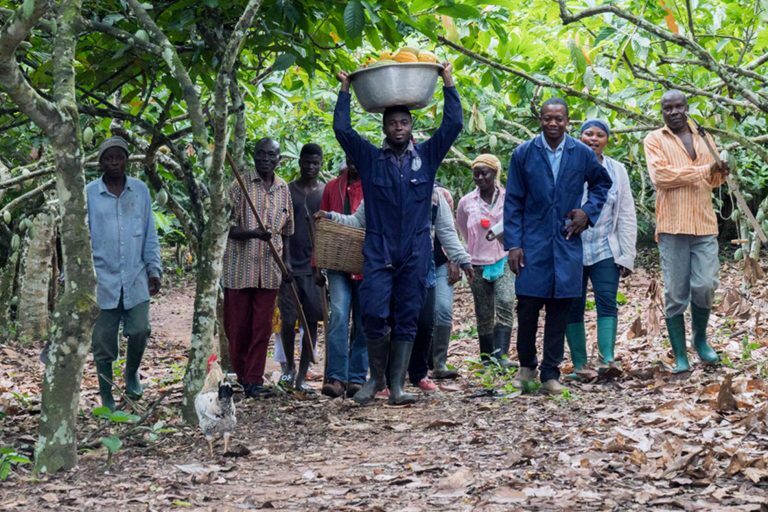 CocoaAction convenes the sector in order to align complementary roles and responsibilities, leverage scale and efficiency through collaboration, and catalyze efforts to accelerate sustainability in the cocoa sector. 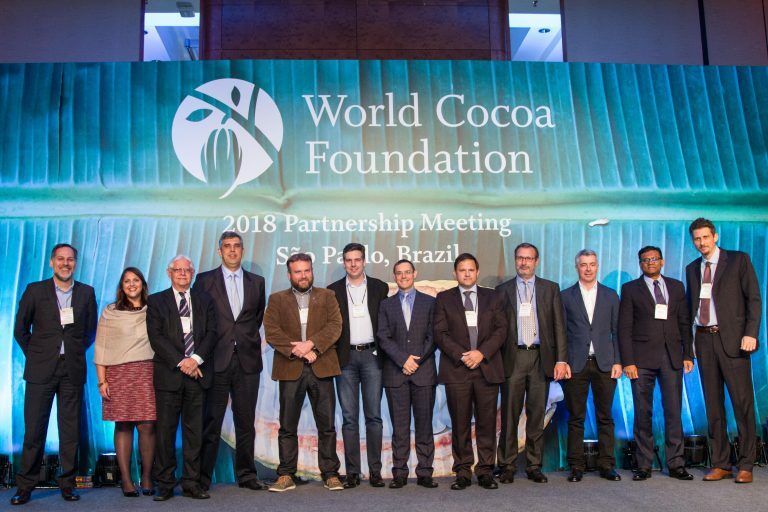 The World Cocoa Foundation acts as the convener and strategy holder for CocoaAction, facilitating the implementation of this voluntary industry-wide strategy, driving alignment and generating new insights to amplify its impact. …and are embodied in shared activities and agreed upon results. …and shares and acts upon results, best practices, challenges and missed opportunities in a supportive learning culture. …with WCF as the holder of the umbrella strategy. Barry Callebaut, Blommer, Cargill, Ferrero, The Hershey Company, Mars, Incorporated, Mondelēz International, Nestlé, and Olam. 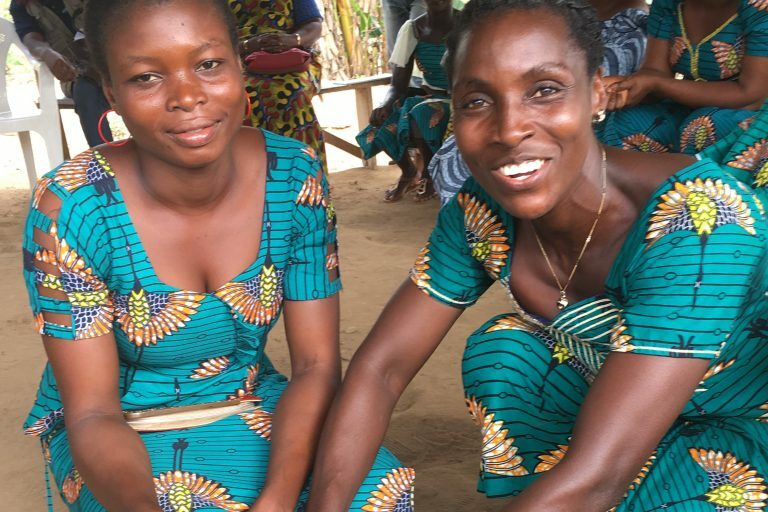 In 2017, WCF assembled more than 50 data collectors, measurement coordinators, and trainers from 13 organizations for training sessions that were held in Côte d’Ivoire and Ghana, the world’s top two cocoa producing countries, as shown in this video. 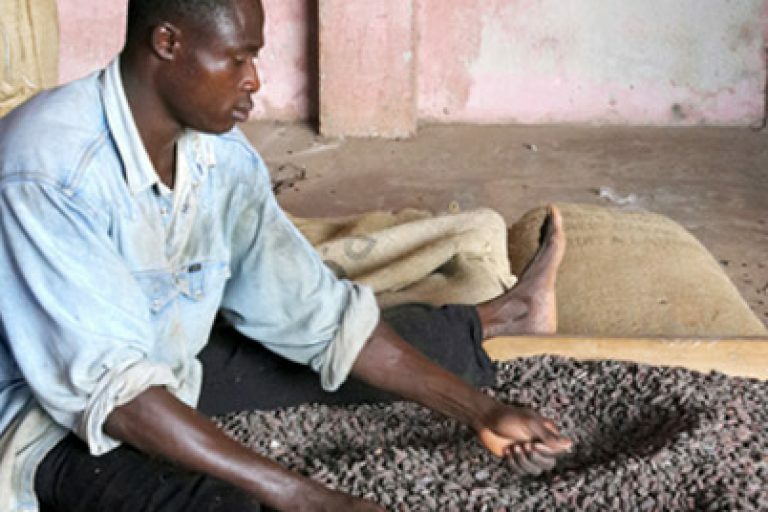 The CocoaAction 5-Year Roadmap is an effort to provide a long-term strategy balanced with the guidance required for near-term implementation. The document is not intended to be an exhaustive and complex list of all detailed activities. Instead, it is intended to provide those directly and indirectly involved with CocoaAction with an overview of the critical path and main moving parts of CocoaAction, and how these moving parts fit together to lead to CocoaAction being successful. 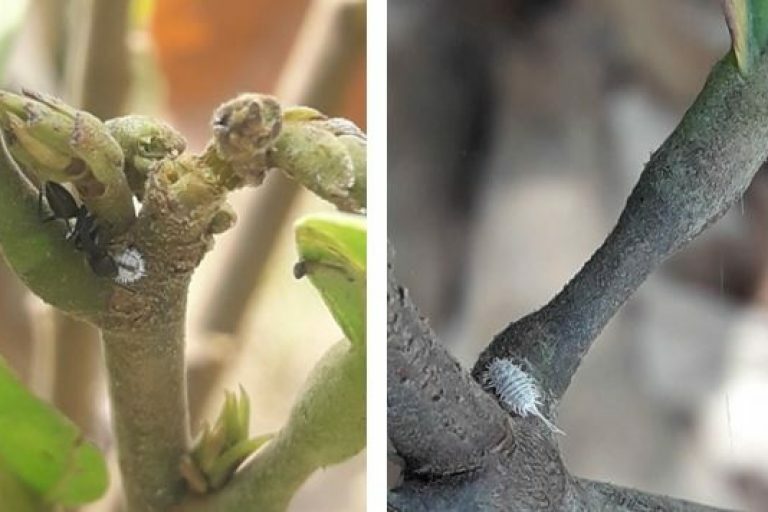 The CocoaAction Primer provides an overview of decisions and developments leading to CocoaAction today. It is an evolving document that is intended to provide the reader with a clear, high-level overview of what CocoaAction is, what it does, and what it aims to achieve. 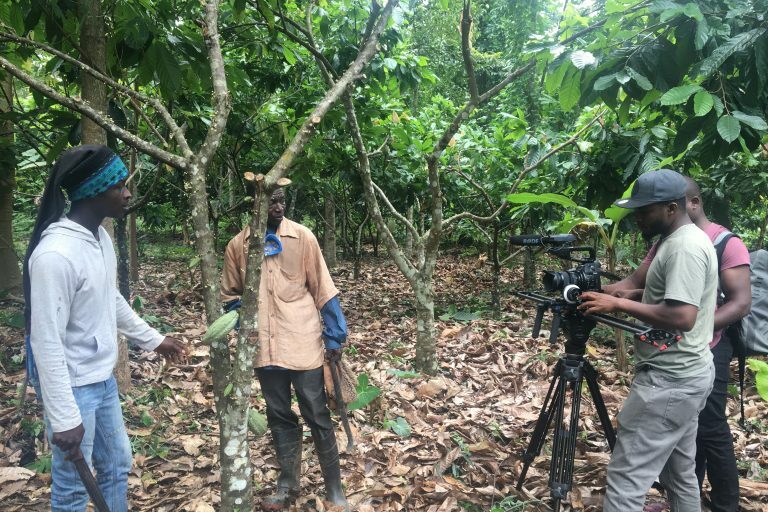 The document is intended for both CocoaAction companies and WCF staff, as well as any interested stakeholders such as governments, implementing partners, general public, and other cocoa industry members. 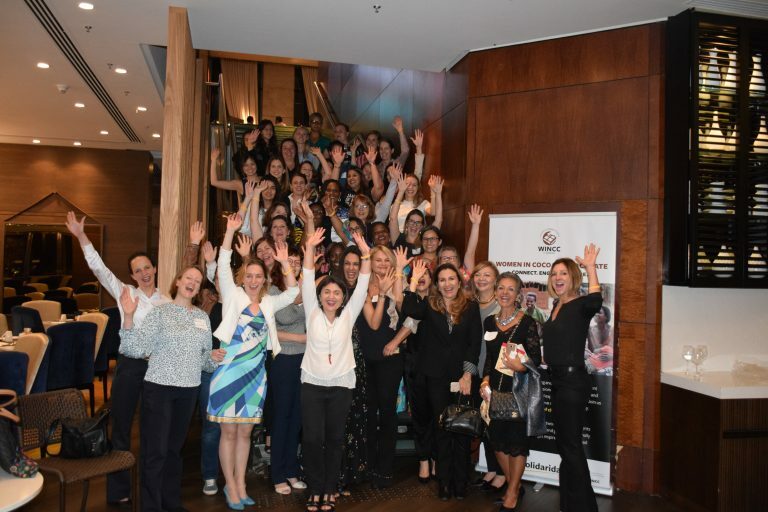 The Community Development Manual is an implementation manual which lays out the different components of the CocoaAction Community Development package – including both detailed information on the interventions and connections to related and broader elements. The manual is intended for use by CocoaAction companies and their implementing partners. 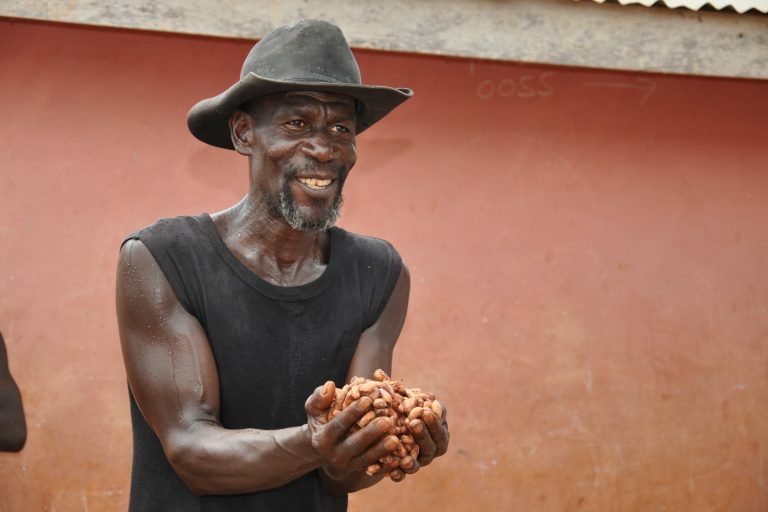 The Monitoring & Evaluation Guide is designed to direct and clarify the processes that need to be established in order to produce data as consistent as possible across CocoaAction. The intended audience of the guide is CocoaAction company staff responsible for data collection, information management and/or reporting functions. 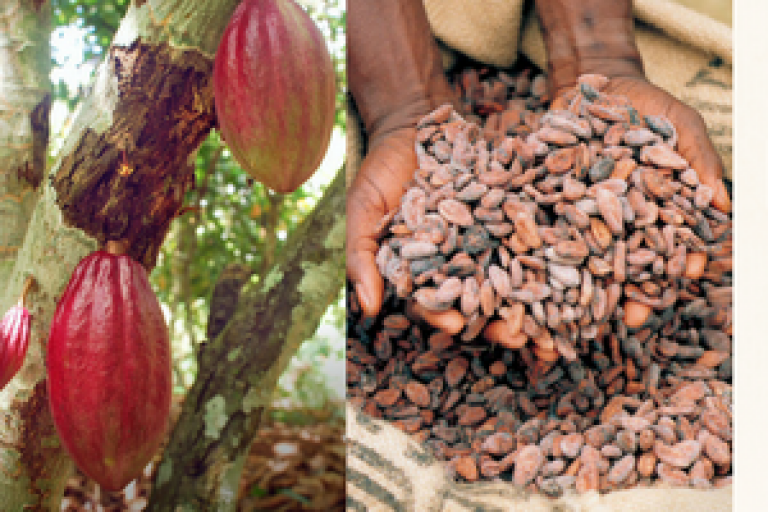 Since its inception, WCF-led CocoaAction has provided a model for industry collaboration. 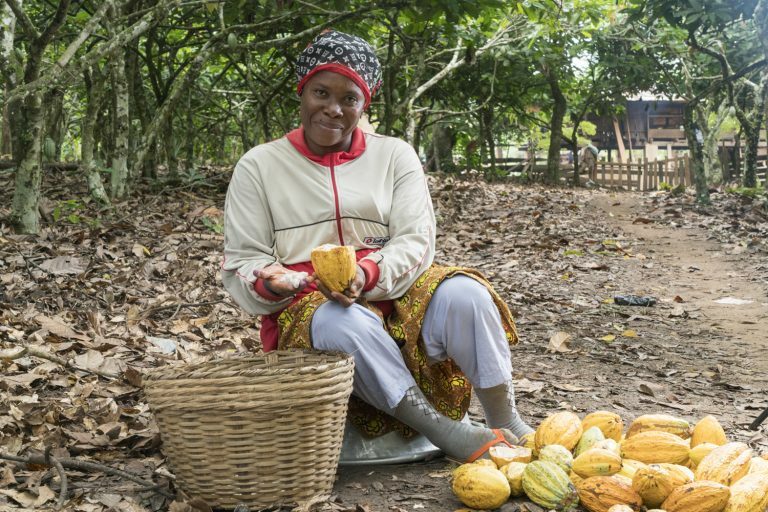 With nine of the world’s largest cocoa and chocolate companies partnering to drive change cocoa-growing communities, CocoaAction is spearheading transformations to improve the sustainability of the cocoa sector.